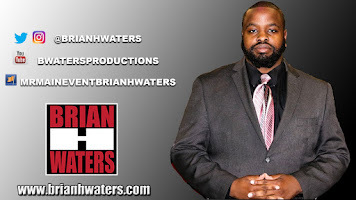 Brian H Waters: Lord Tensai, a Modern Day Big Bossman?? 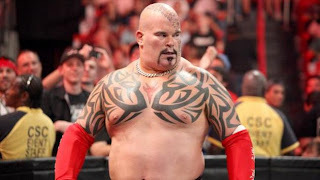 Lord Tensai, a Modern Day Big Bossman?? 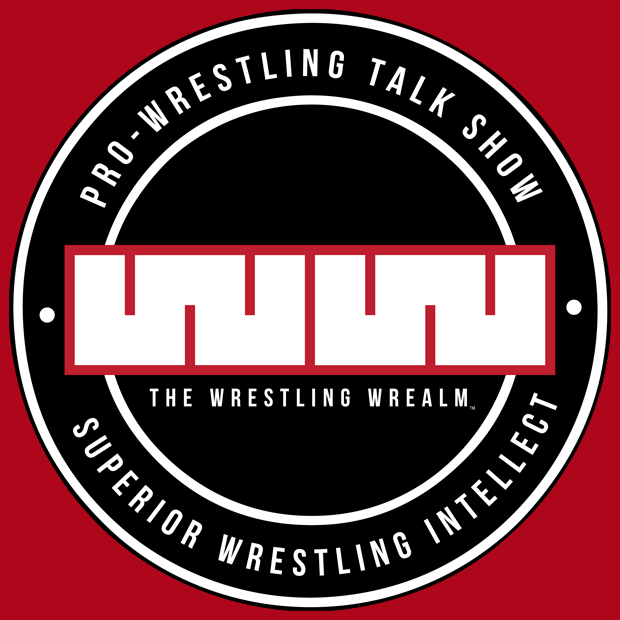 Most of today's wrestling fans in the demographic of 18-30 fell in love with the sport at during the time of the attitude era. During the attitude era, wrestling was dominated by iconic figures such as Stone Cold Steve Austin and The Rock. These were two guys who the crowd was in love with. During those time the authority figure was Vince McMahon. Today's fans who are falling in love with the business are fans of John Cena and CM Punk. Who is this authority figure that fans despise, John Laurinaitis. Every authority figure seems to have someone that they call on as an enforcer. McMahon would call on Big Bossman for those superstars who he could not control. During the 98 Survivor Series, McMahon used the Big Bossman to attempt to take the Rock out of the tournament to crown a new WWE Champion. Even though we all know this was a plan for the Rock to turn on the fans, but the Bossman was the guy who McMahon called on to get the job done. He also had the Bossman attempt to take out Austin on numerous ocassions. Who could ever forget the story of the Undertaker stalking the McMahon household for weeks, only to climax against a hand picked opponent at WrestleMania 15. That opponent, the Big Bossman. Today John Laurinaitis calls another guy similar to the Big Bossman. Today's enforcer is Lord Tensai. Everyone who watched wrestling during the attitude era remembers Tensai who wrestled as Prince Albert or A-Train. After leaving the WWE for Japan, he came back bigger than he has ever been before. Within a month, Tenasi has pinned both Cena and Punk, as a favor to Laurinaitis. No one has to ask this question, is Lord Tensai a main eventer, or just a enforcer used to protect the boss. Only time will tell. Dolph Ziggler, Rising or Falling? Chris Jericho Best in the World?? ?